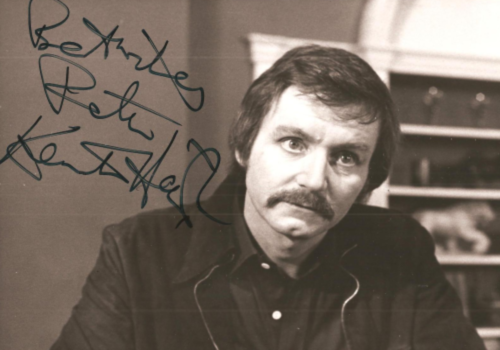 Kenneth Haigh was born in Yorkshire in 1931. 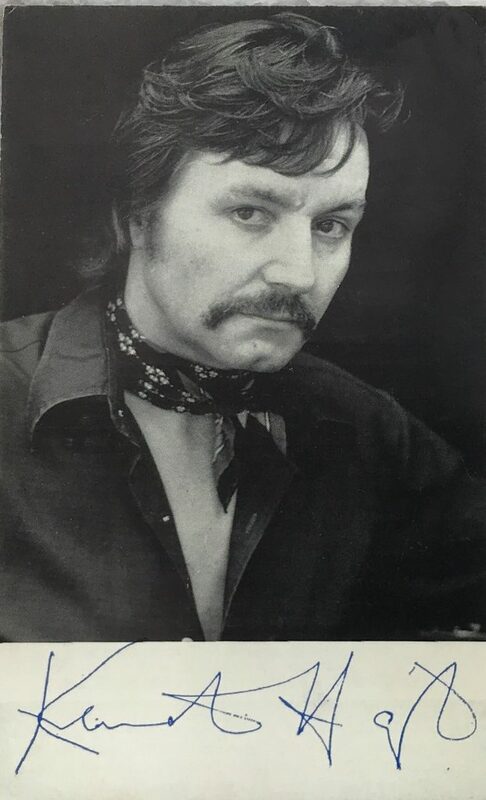 He created on stage the character Jimmy Porter in John Osborne’s kitchen sink drama “Look Back in Anger”. His first film was in 1954 in “Companions in Crime” and two years later starred with Sylvia Syms and Anna Neagle in “My Teenage Daughter”. He was featured in the Beatle’s “A Hard Day’s Night” in 1964 and in 1967 was in Hollywood making “A Lovely Way to Die” with Kirk Douglas and Sylva Koscina. Back in Britain he starred in the television version of “Room in the Top” character Joe Lampton called “Man at the Top” in 1974. His last film credit was “Mr Blue” in 2004. 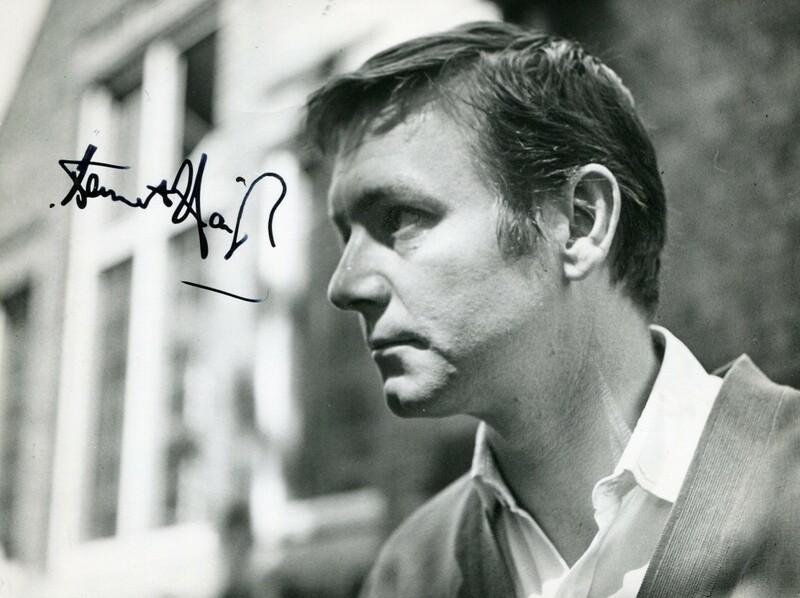 Kenneth Haigh is an English actor who made history originating the character of Jimmy Porter, the original “Angry Young Man”, in John Osborne‘s 1956 play Look Back in Anger(1959), a work that revolutionized the English theater. The following year, Haigh took the performance to Broadway, but movie star Richard Burton was cast in the 1959 movie adaptation. The role came near the beginning of his 50-year career. 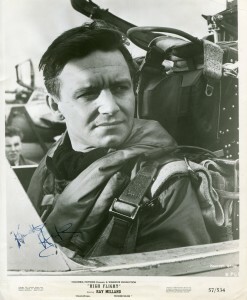 Apart from Jimmy Porter, his best known role was as Joe Lampton in the TV series Man at the Top (1970).